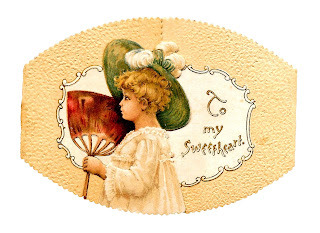 Today I've posted a pretty vintage valentine printable clip art download. 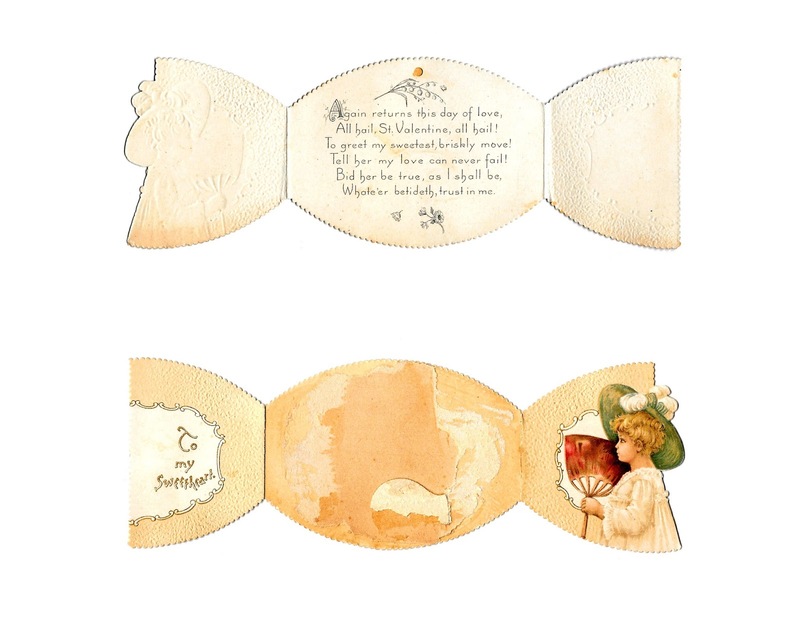 These are images of a vintage valentine greeting, foldable card created from a little Victorian paper card. The first digital image is a printable collage sheet of the valentine unfolded. It shows both sides, plus the poetic greeting inside the card. 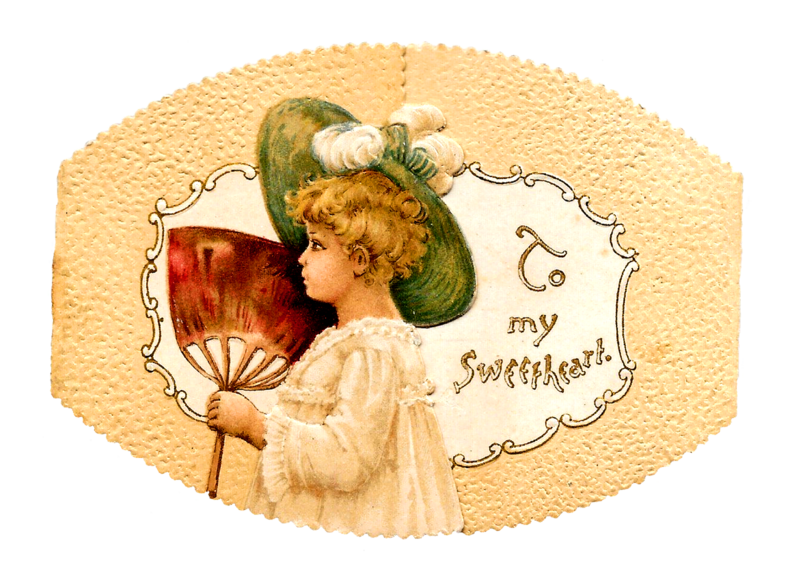 The second digital valentine clip art is the front of the vintage valentine, folded. 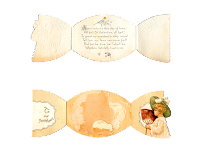 Print out and fold for your own valentines, or incorporate the second valentine image into one of your own, pretty creations.